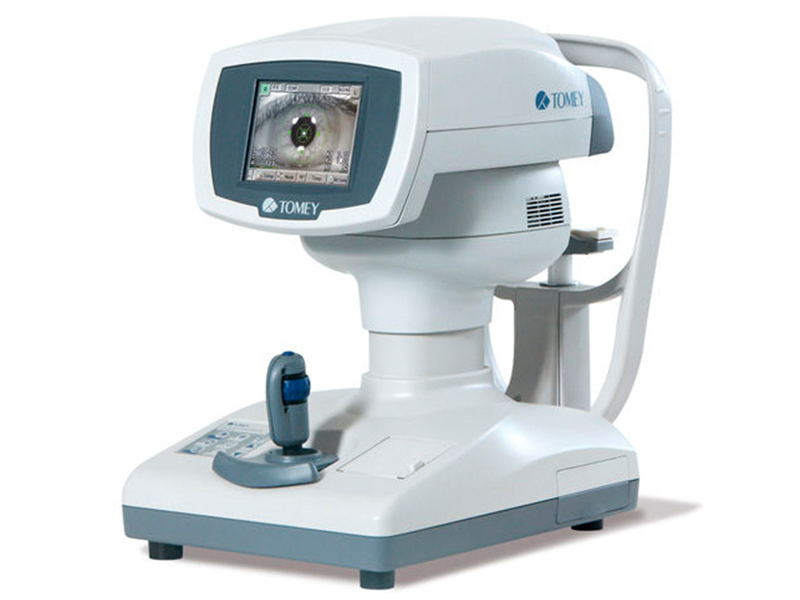 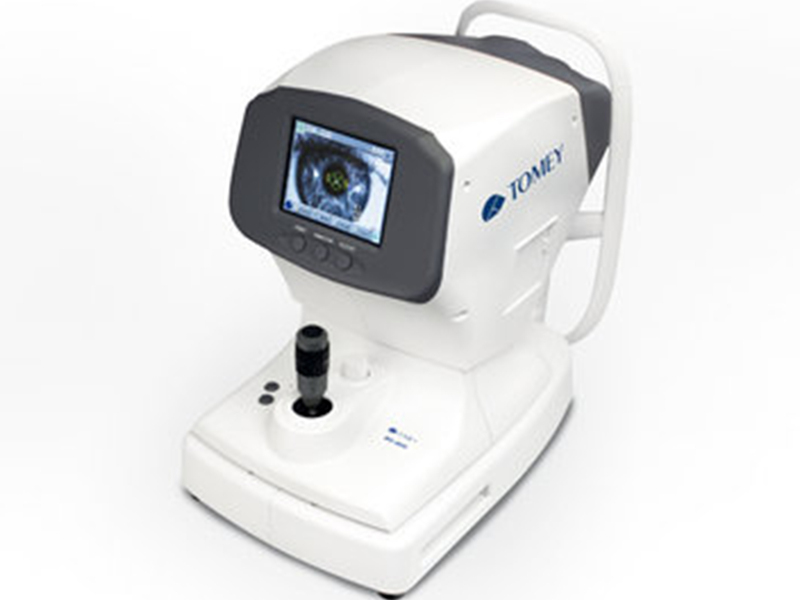 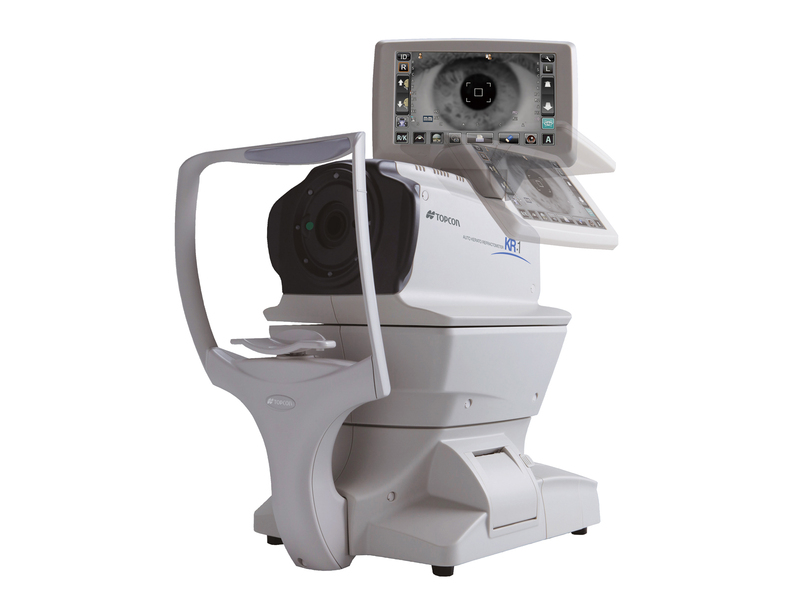 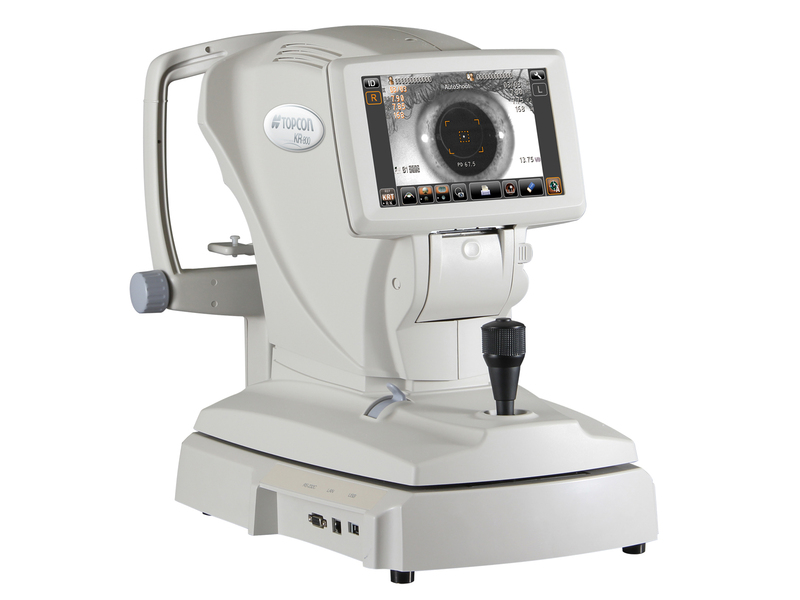 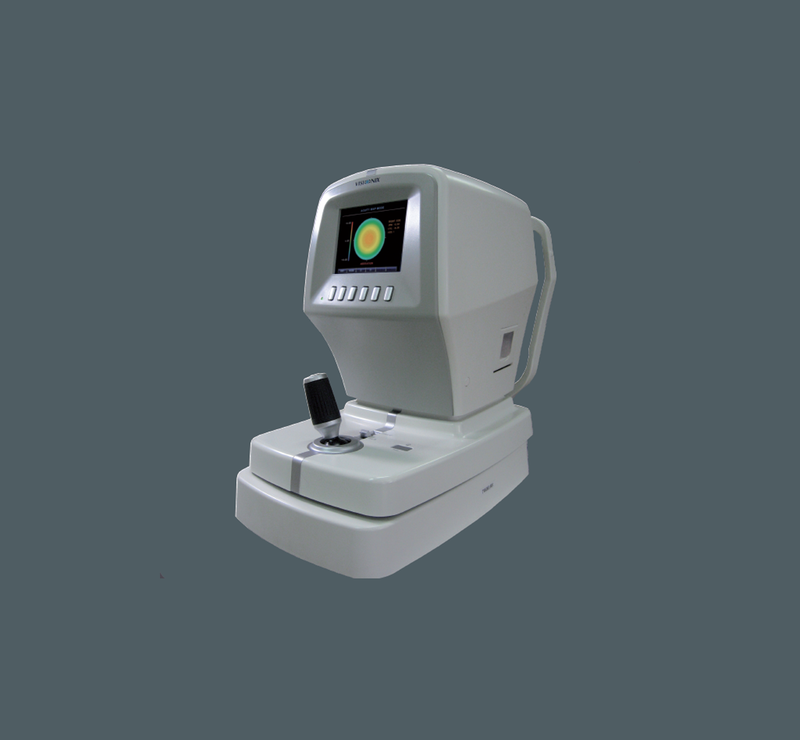 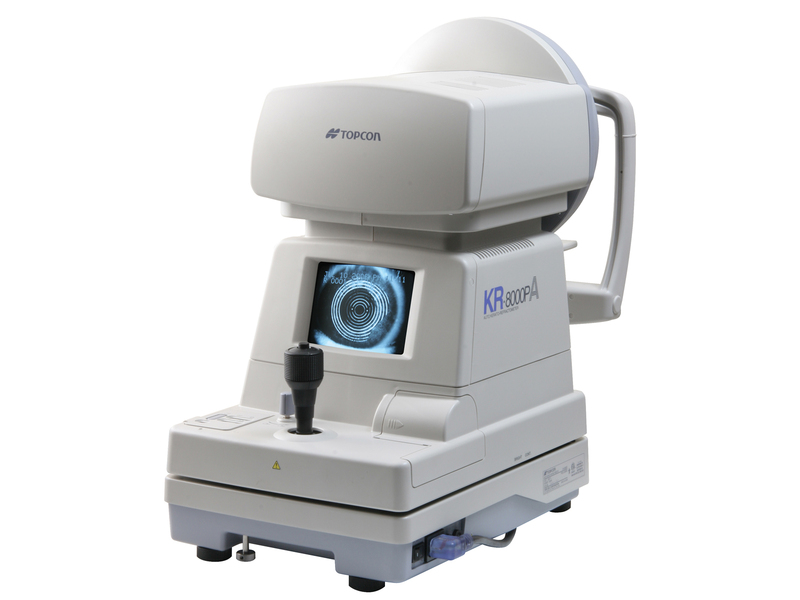 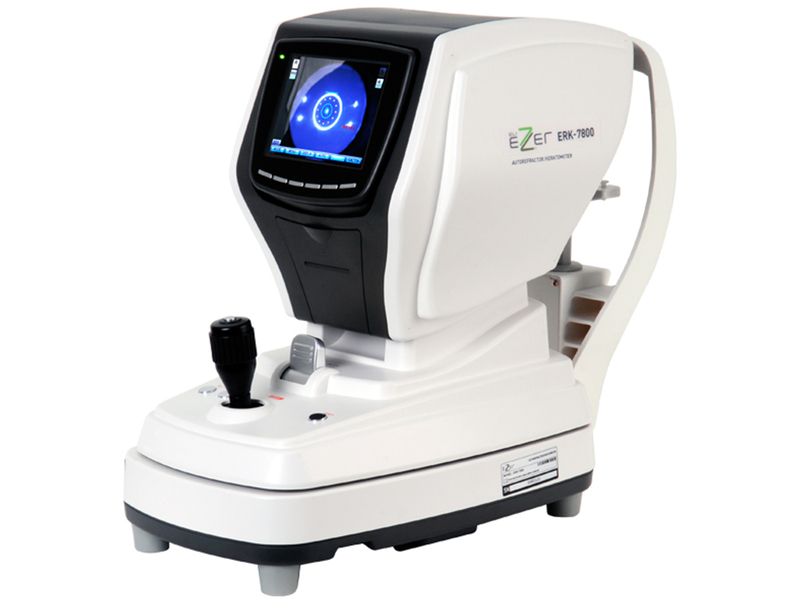 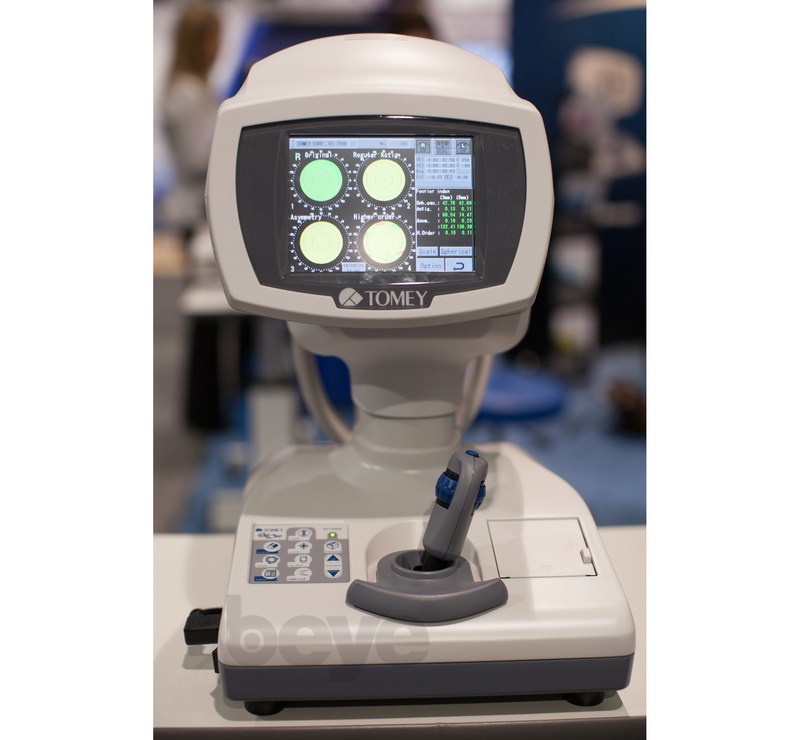 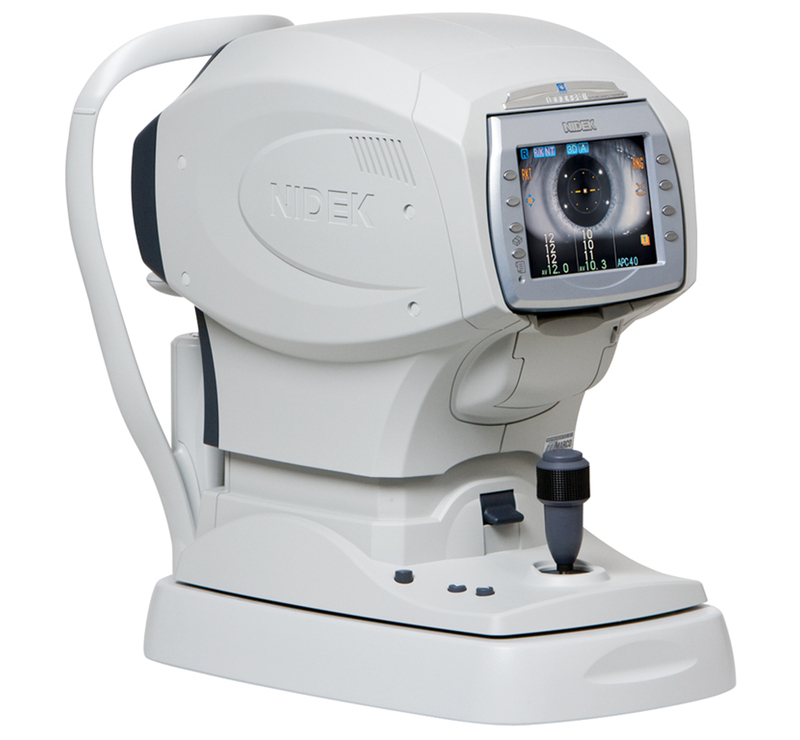 The ERK-7800 combines all of the necessary visual pretesting functions in one smartly designed instrument. 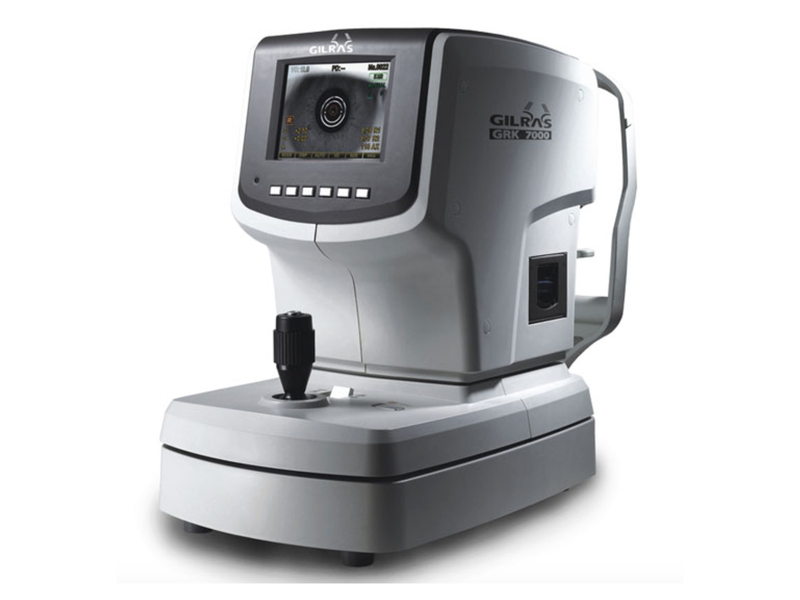 Operators can perform refractometry and keratometry alone or simultaneously. 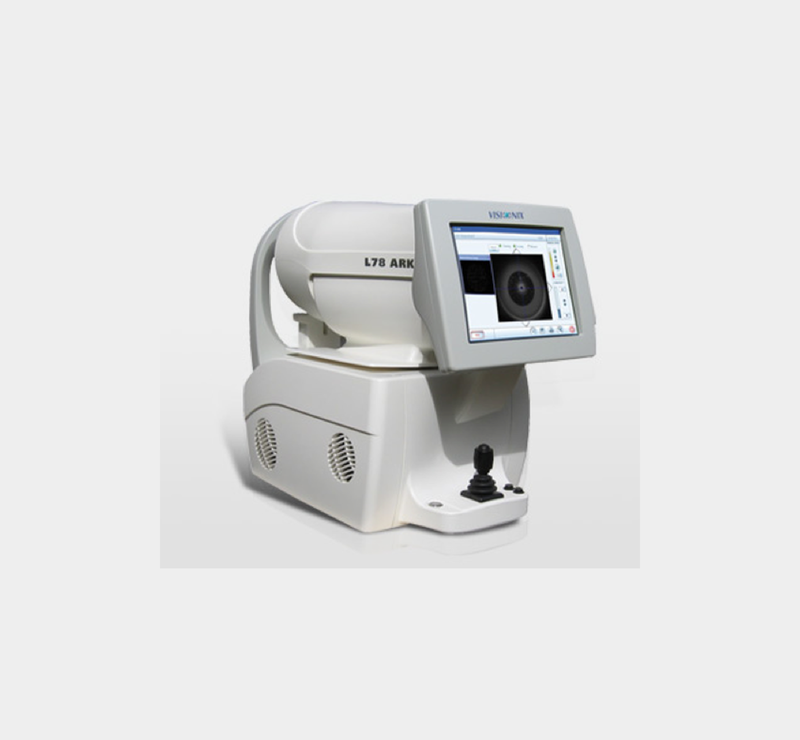 The ERK-7800 is also quick.